Persistence pays as you confront a series of enemies, each requiring their own unique strategy. Learn skills and spells as you try to escape the isolation your captors have placed you into. 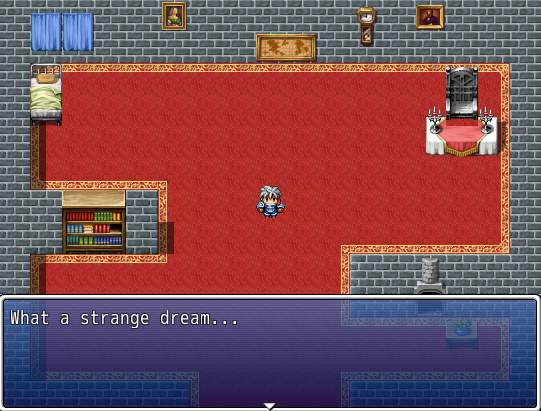 Created in RPG Maker VX Ace with default assets by John Robbins (@_JohnnyFive) and Dylan Wolf (@dylanwolf). Run LD37-IsolationKnight.exe to extract the game to a new folder. Run Game.exe from the extracted folder.